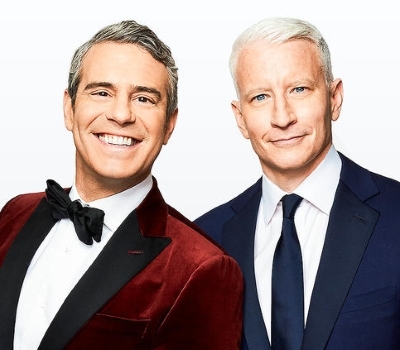 SNL star Jones ended up serving as a contributor to NBC's New Year's Eve coverage, but Griffin claims in a New Year's Eve tweetstorm that there were serious talks to have Jones replace Andy Cohen on CNN, one year after he replaced Griffin. Griffin says she heard that NBC objected to Jones appearing on CNN, but said that that didn't make sense since Cohen works for NBC Universal, too. "As I started asking around to find out when CNN was going to announce Leslie as co-host, I heard that they had downgraded her to a couple of segments or some sort of a guest role," Griffin tweeted, adding: "Anything less than co-hosting screams to me very little or no pay, and a lack of respect for someone who is such a proven talent, has a big fan base, and knows what she’s doing. She has paid her dues and then some!" CNN has yet to respond to Griffin's allegations.